Â 1. Are you manufacturer or Trade Company? 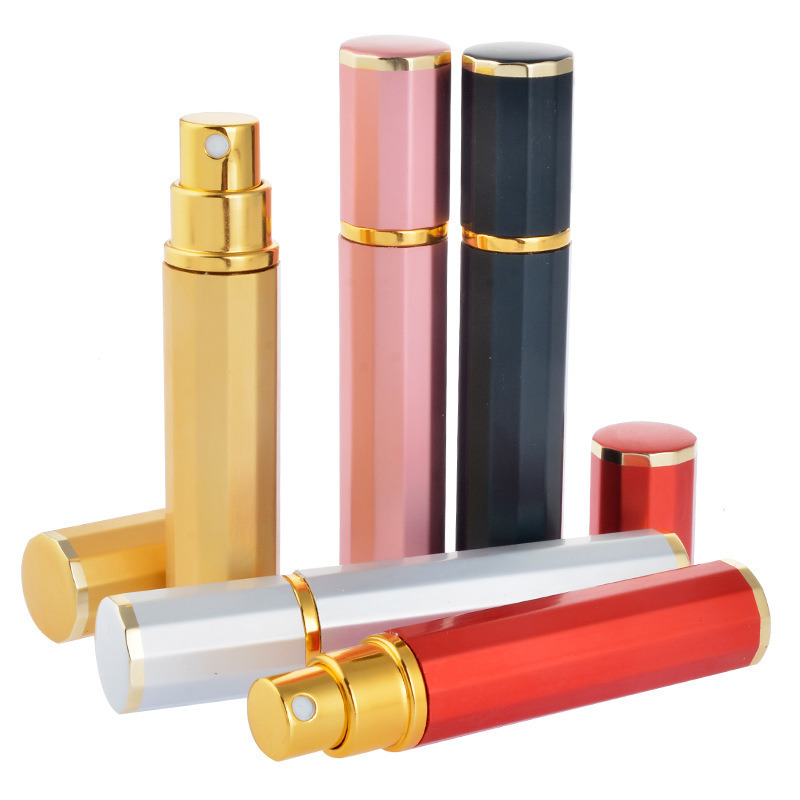 Â Â Â Â Â We are OEM cosmetic packing factory . Â Â Â Â Normally we have all the bottles in stock.so the MOQ is one full carton for both plastic bottle and glass bottle. 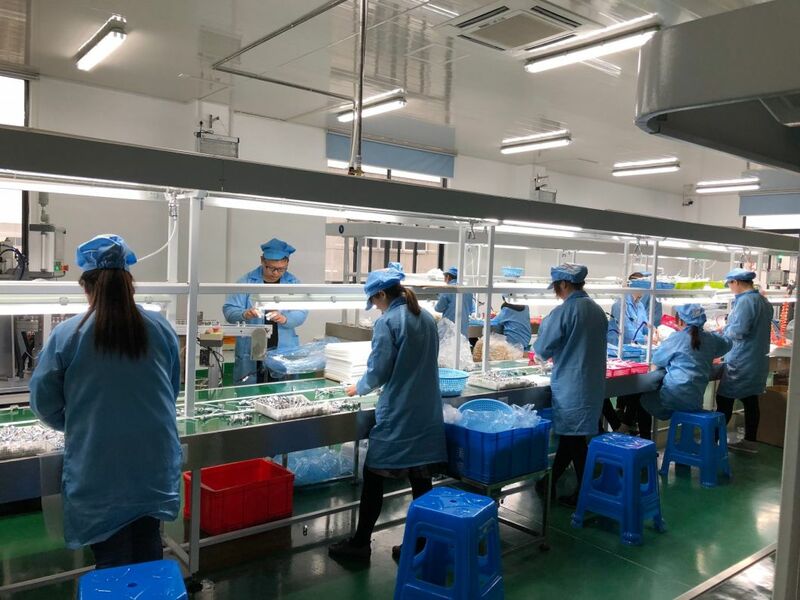 Â Â Â We will ship the goods at the first time after receiving your payment if having in stocks.for large quantity,we can produce 10,0000piece one day. Â Â Â Yes,we can offer free samples for you testing the quality before first order,and you may pay for the freight. 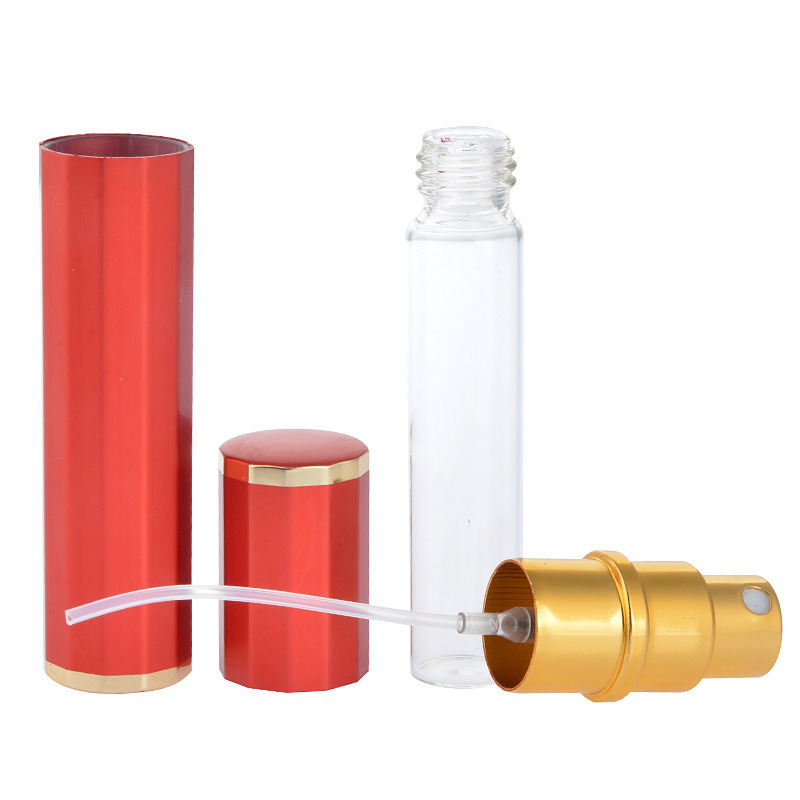 For the larger order,we suggest to ship by sea.IfÂ Â urgent,you can als choose air shipping.